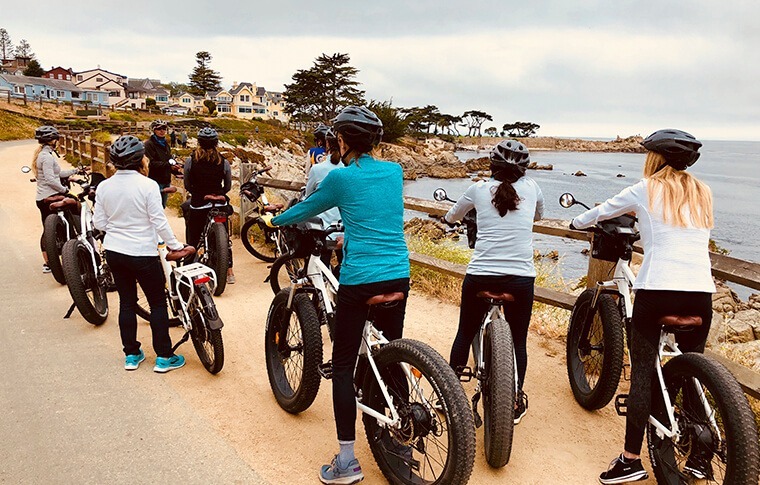 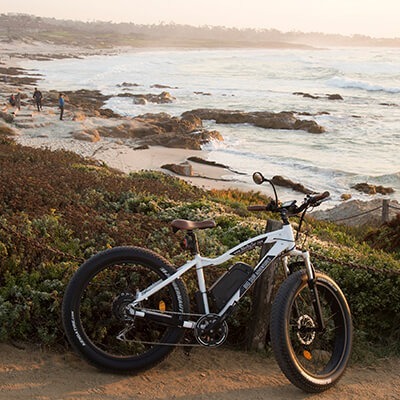 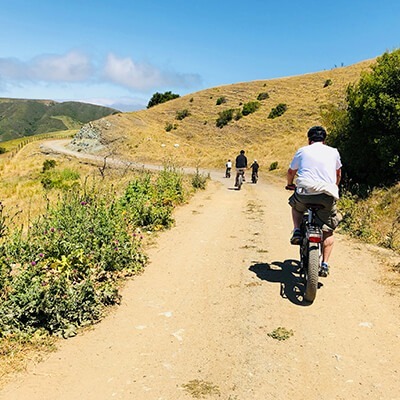 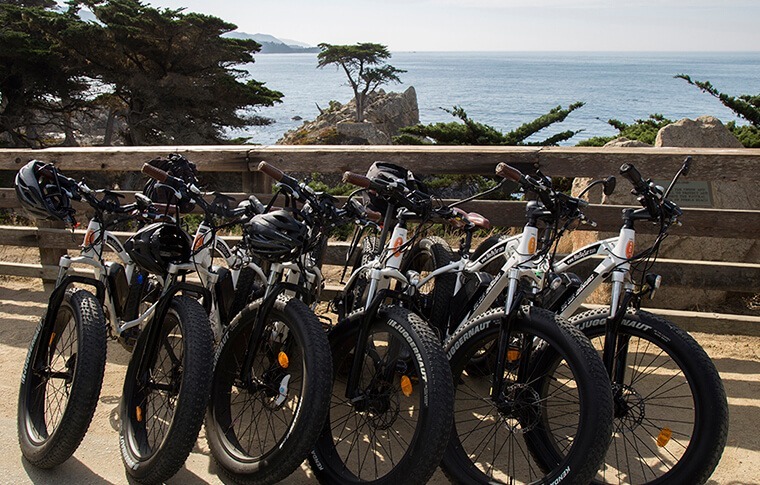 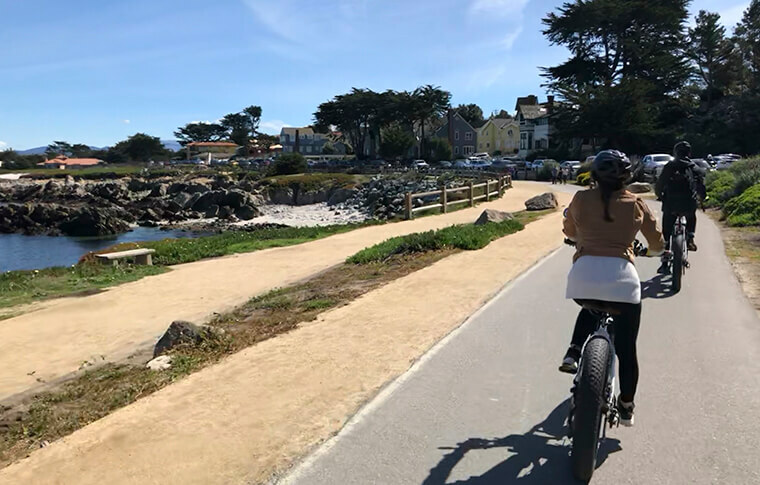 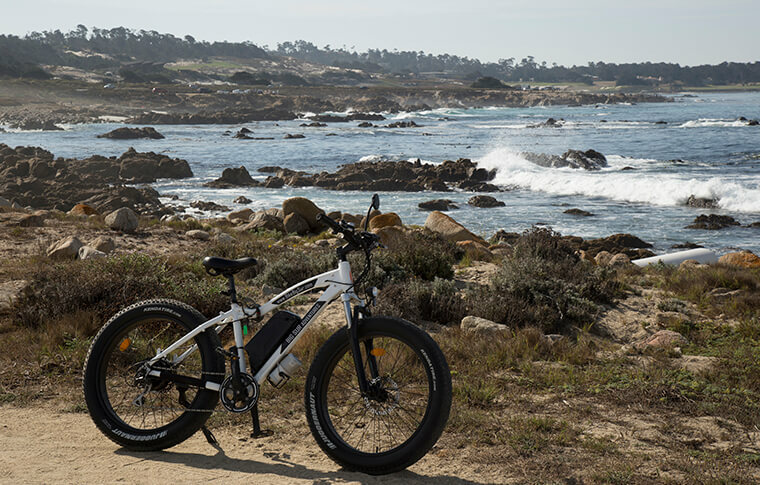 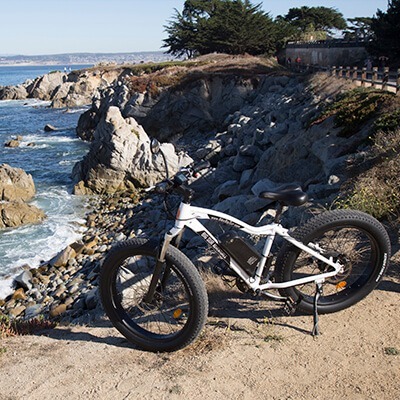 Treat your group to a Big Sur adventure on one of our e-bike tours! 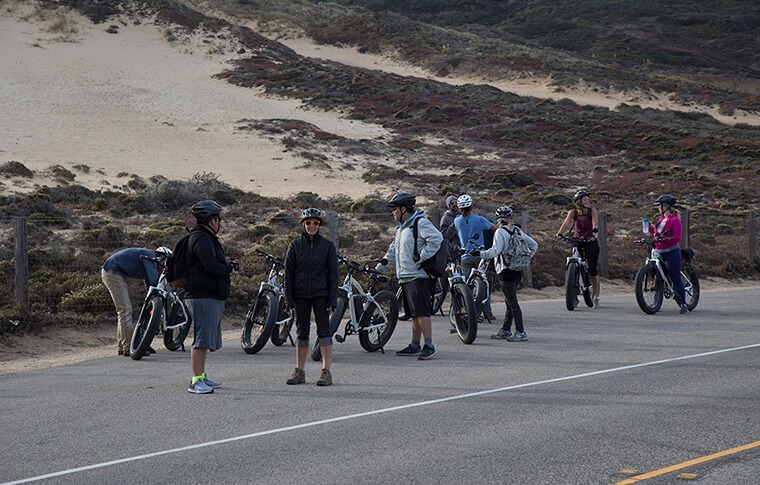 Whether you’re beginners or experienced cyclists, we have an option suited to your crowd. 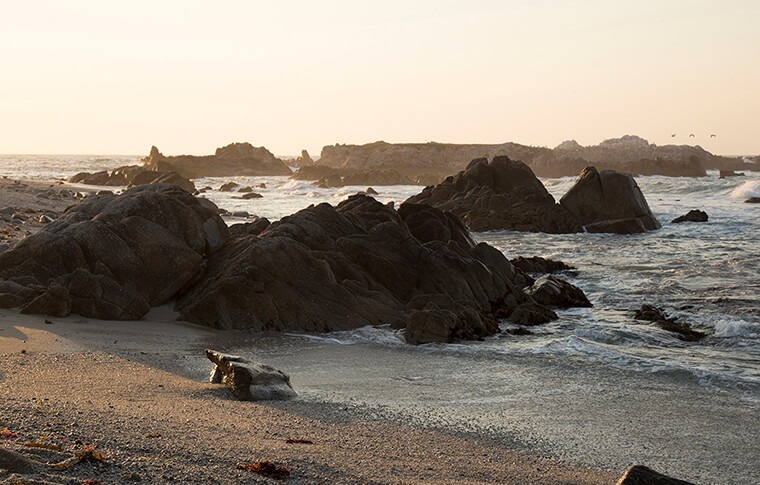 Please reach out using the form below. 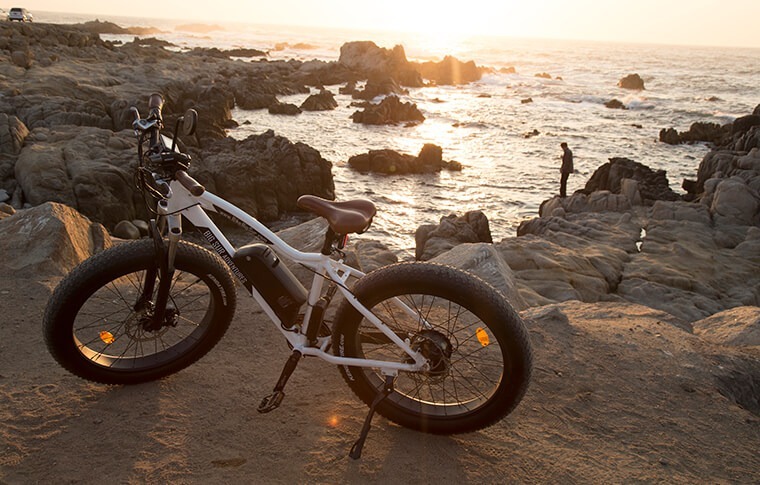 Which type of bikes do you want to ride?